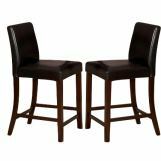 The Weitzmenn Collection by Homelegance is a smaller scale dining collection in an espresso finish. 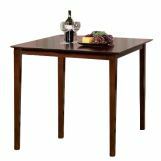 Counter height dining table is also available. 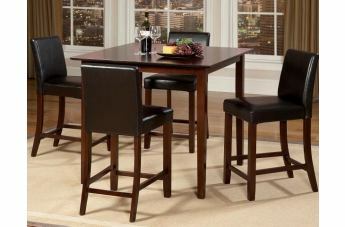 The simplistic elegance of this collection makes it a great addition for those tight dining spaces.